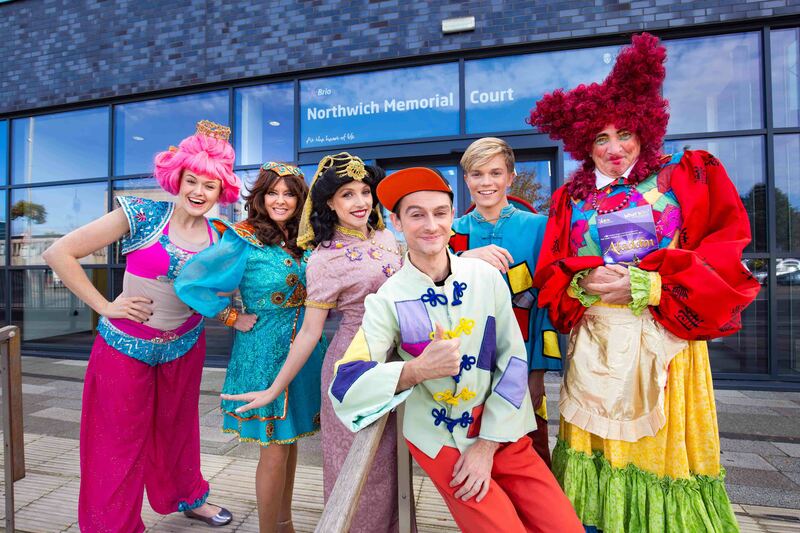 Review: Aladdin Pantomime, Northwich Memorial Court! 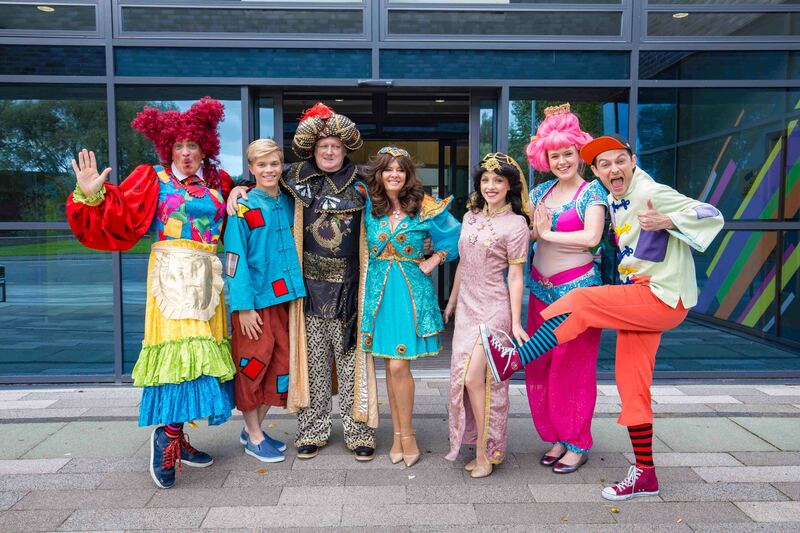 Anton Benson Productions have returned to Northwich Memorial Court with a brand new panto, Aladdin. Anton Benson Productions have returned to Northwich this Christmas to present their 7th pantomime season with a stellar cast. 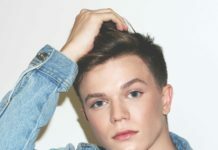 This year’s panto is Aladdin and it features an incredible cast fronted by former Britain’s Got Talent finalist Ronan Parke. Ronan plays the role of Aladdin, former ‘Allo ‘Allo! and Emmerdale star Vicki Michelle takes on the role of ‘Slave of the Ring’ and Coronation Street actor Charles Lawson plays a-banana Abanazar. We all know the story of Disney’s Aladdin but Anton Benson Productions have created something truly unique and hilarious at Memorial Court by writing a brand new script to feature as many gags as possible. 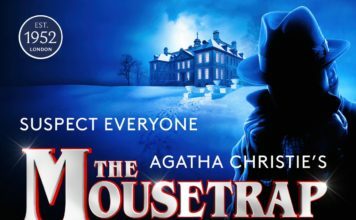 The story has been modernised and localised, so if you’re from Northwich you may find it funnier than people who have travelled in from outside the town, but despite not being able to enjoy a selection of jabs at Northwich’s expense, it was an utterly enjoyable show. As a family-oriented show you can expect a lot of silliness mainly from ‘Wishee Washee’ who’s played by Ryan Greaves. 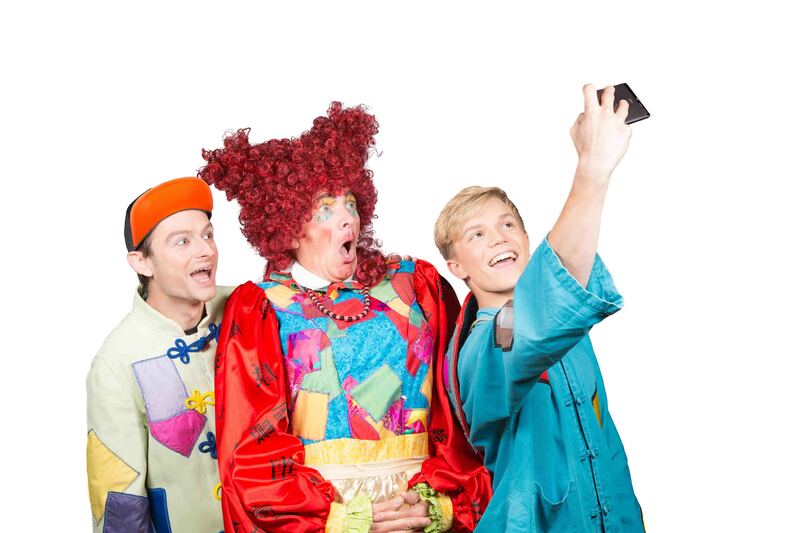 Ryan achieved a First Class degree in Acting at Manchester Met School of Theatre and this year it’s his seventh time starring in a AB Productions panto – Ryan helps carry the story alongside ‘Widow Twankey’, played by Steve Moorewood, his seventh time also, but as a pantomime dame. Katy Oliver portrayed ‘The Genie of the Lamp’ with endless amounts of energy and glamour while Georgie Jackson played the gracious Princess Jasmine. 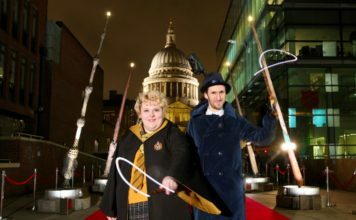 AB Productions boasted that this year’s spectacular production will feature their biggest ever set, lavish costumes and dazzling special effects – They weren’t wrong. 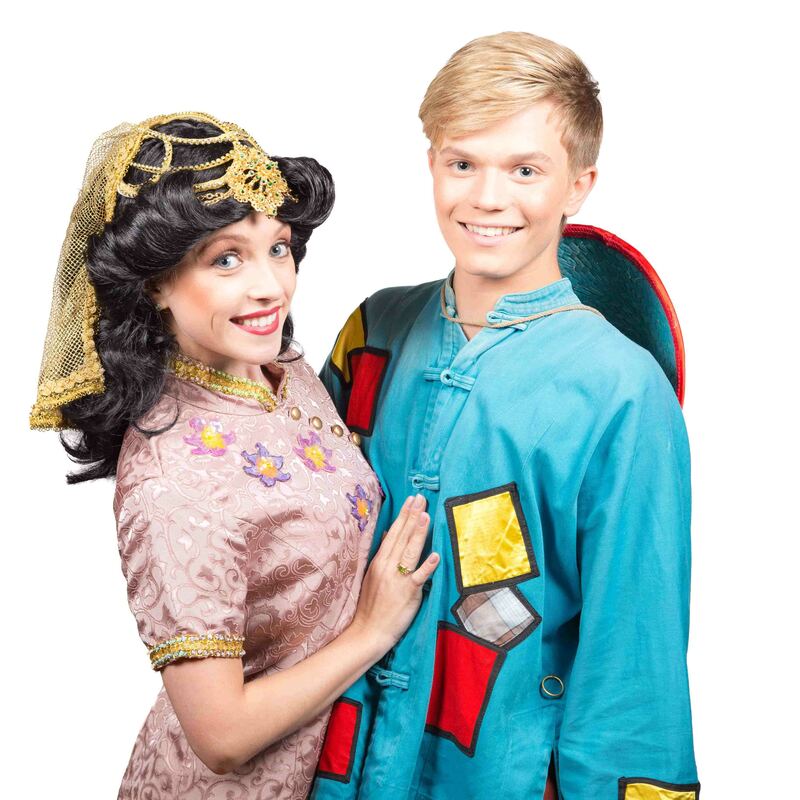 Ronan Parke is a particular standout from this year’s cast in Aladdin due to his charming onstage persona, lavish looks and impressive vocals. 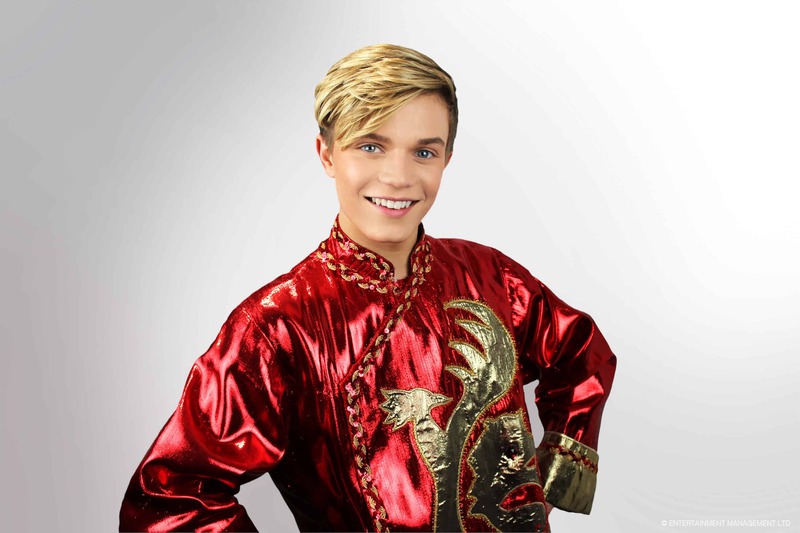 Ronan told TwitCelebGossip that when he was first approached by the production company to star in the panto he had to think about it: “I thought about it, but it was an easy yes. Ronan revealed that he received the script for Aladdin a month before the show was due to begin. After only just a week to rehearse on the stage, it was time for opening night. Another standout we really enjoyed watching during the show was I’m A Celebrity 2014 contestant Vicki Michelle. ‘Allo ‘Allo! 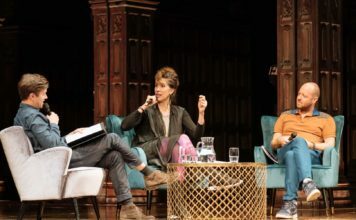 star Vicki told the Guardian: “I love doing panto – I love the way the kids believe the characters, seeing their faces in the crowd enjoying the show, and all the interaction with the audience. “I enjoy playing baddies, I’m used to it. The kids absolutely hate you and shout at you, and then if you see them after the show you have to convince them you’re not bad really. Aladdin Panto at Northwich Memorial Court is a unique – and uniquely local – take on a much-loved Disney classic, and well worth a visit if you have chance. Aladdin will run at Memorial Court till Monday, January 1. You can purchase tickets via TicketSource. Panto ‘Babes’ and Senior Dancers: Masquerade School of Performing Arts. Aladdin pantomime at Northwich Memorial Court is a unique – and uniquely local – take on a much-loved Disney classic, and well worth a visit if you have chance. 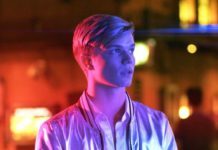 Britain’s Got Talent finalist Ronan Parke set to release brand new music and world wide tour dates! Disney casts live-action Aladdin stars, Will Smith, Mena Massoud, Naomi Scott!